You cannot vote in this category. This category is judged based on evidence provided according to the british lgbt awards criteria. Catherine is a strategic advisor to the LGBT Network and leads on internal and external LGBT projects. She was #10 on the 2016 Financial Times OUTstanding Top 50 Future Leaders list. At 24, she is the youngest ever Co-Chair of the Gay Women’s Network (GWN) and is currently Vice Chairman of LGBT+ Conservatives. 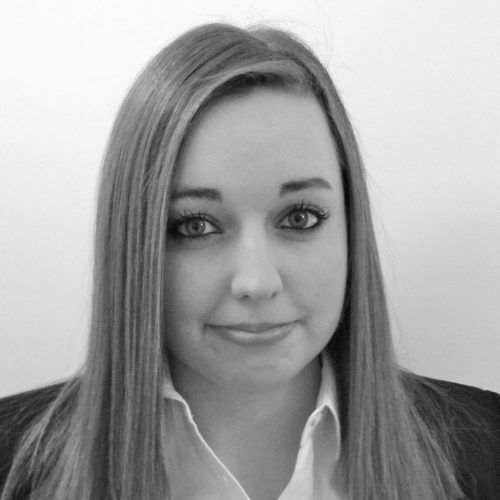 Catherine works within the Global Talent Development team at Goldman Sachs. A Politics graduate from the University of York, she is an alumnus of the Stonewall Talent Programme, has represented Stonewall at a number of public speaking engagements and was profiled as a Young Leader in the 2015/16 Starting Out Careers Guide. Vinay Kapoor has a professional career in Financial Services spanning 20 years. 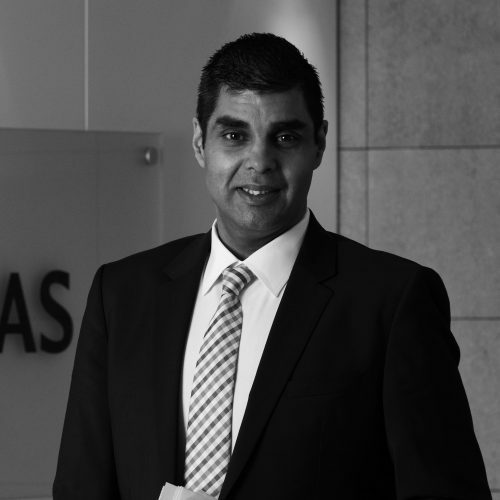 He was appointed as BNP Paribas’ first ever Head of Diversity & Inclusion where he developed and successfully embedded D&I into BNP Paribas UK at all levels of the organisation and employee life cycle. Success of this strategy was when BNP Paribas was awarded Stonewall Top 100 Employer status earlier this year. Vinay’s creative spirit has been demonstrated in BNP Paribas’ industry leading Diversity & Inclusion Week, and being of BAME heritage and Differently-Abled he has brought a unique perspective to the Inclusion dialogue. Miles Lanham is the Westminster Business Manager at Genesis Housing Association. He first became involved in LGBT politics while studying at the LSE. Following a short stint in retail as first manager of Prowler, he made a career change to social housing in 2010. At Genesis Housing Association, Miles was quickly promoted to manage 3000 properties across Westminster. At the same time, he was able to set up the award-winning staff network G-Force, and working collaboratively, created the ground-breaking cross sector network Group HouseProud in 2014. He travels worldwide with the CIH, looking at housing initiatives to share. 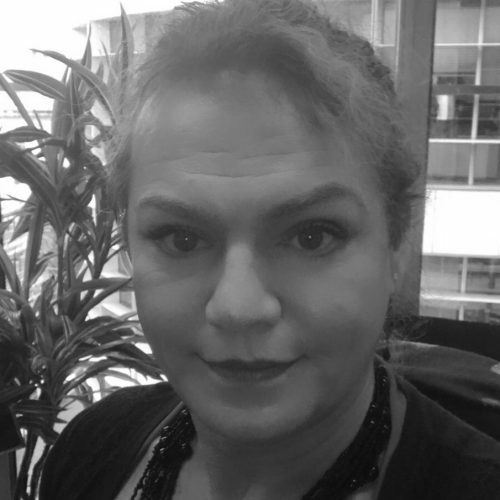 Samantha Jayne Nelson is Chair of the Pride@Marsh UK network group, an active member of LINK (the LGBT* insurance network) and is passionate about creating an environment where all people are valued for their diversity, authenticity and journey. 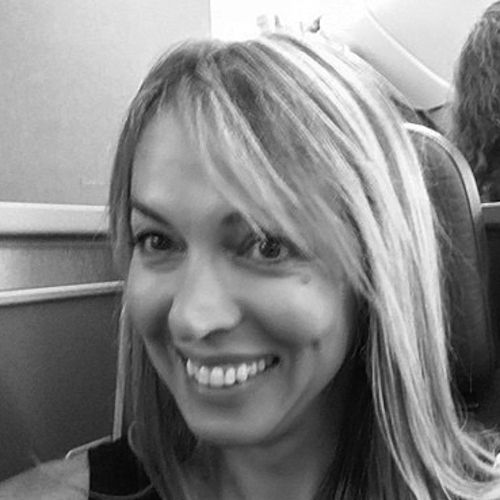 Before Marsh, Samantha was an Offshore Installation Manager in the oil and gas industry for over 20 years. She openly and honestly shares her story of transitioning in a male-dominated environment and as a role model she helps people within Marsh & McLennan and beyond to better understand diversity and inclusion through her commitment to engage, educate, involve and bring together the LGBT* community and allies. David Pearson is currently on secondment to KPMG’s Global Head of People, Performance and Culture, where he supports inclusion for 177,000 people in 144 member firms. 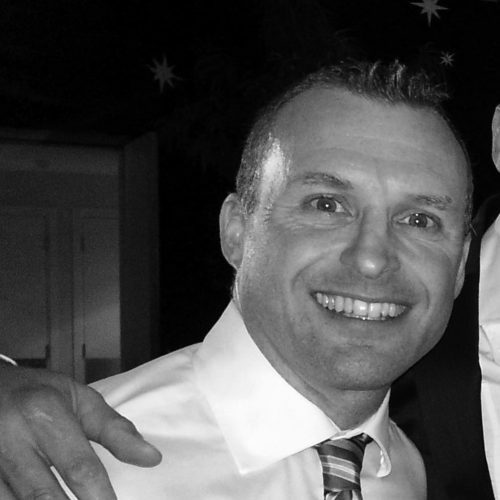 David leads KPMG’s LGBT network and has participated in numerous diversity events. 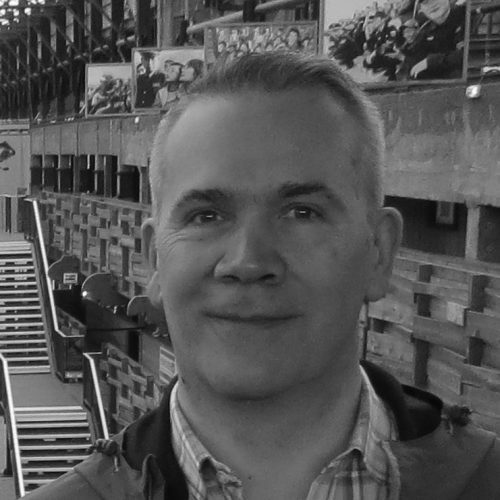 David is co-author of KPMG’s submission to the APPG on Global LGBT Rights. He is a member of Out on the Street’s OutNEXT cohort of emerging LGBT leaders, an alumnus of the Stonewall Leadership Programme and a Trustee of LGBT mental health and wellbeing charity ELOP. He is a past regional and national winner of Boston Consulting Group’s Strategy Competition. 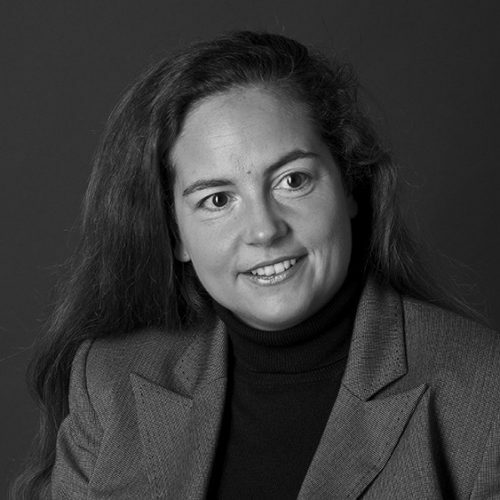 Daisy is a Finance partner at BLP and is one of the most senior ‘out’ gay female lawyers in the UK. In 2010, Daisy spearheaded the award-winning annual LGBT* legal graduate recruitment event, ‘DiversCity’. To date, this scheme has encouraged over 450 LGBT* students to apply for a career in Law. This year, Daisy developed ‘AuthentiCity’, then partnering with Aviva, JLL, JP Morgan, KPMG and M&G, a first-of-its-kind cross-sector event for LGBT* individuals interested in a career in the wider City of London. Daisy is also one of the founding ambassadors of the new ‘LBWomen’ initiative, aimed at addressing the lack of visibility around lesbian and bi women. Daisy acts as a Stonewall role model, mentor and ambassador, consistently presenting and writing articles around LGBT* matters. As well as promoting the LGBT*-cause, she sits on the Inclusivity Board at BLP covering all strands of diversity, regularly participating in events around gender. Isobel and colleagues set up the first-ever LGBT network, of which she is co-chair. 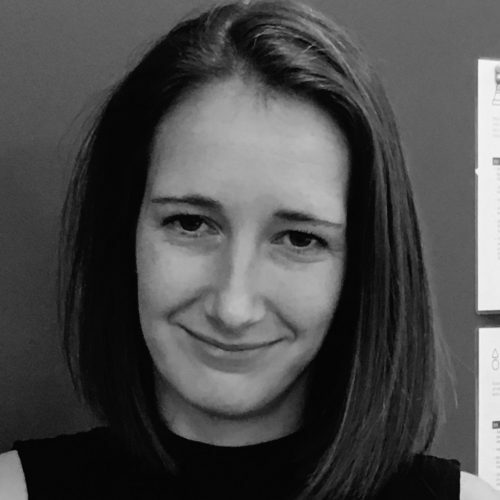 Isobel had a very visible transition process whilst working in a customer-facing role for a previous employer, which involved with frequent global travel, interacting with both colleagues and customers around the world. In her role at Johnson Matthey Battery Systems, Isobel continues to travel internationally to Asia, the United States and Europe in a customer-facing role, while running a team of 25 engineers and scientists in a demanding technical specialist environment. 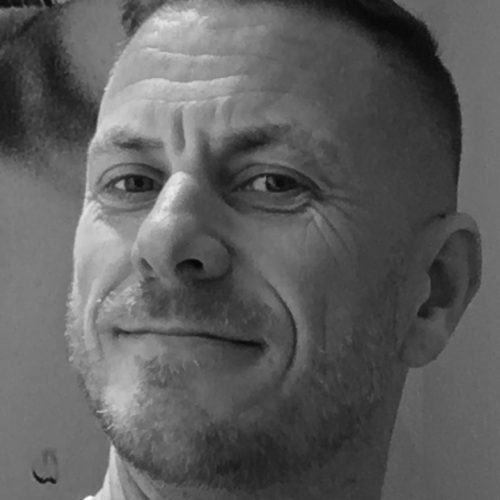 Highly experienced in the people and training space, Chris joined the Royal Navy in 2001 and is a strong advocate of LGBT+ rights. With over ten years of expertise in equality, diversity and inclusion, as an internal diversity adviser and policy officer, he is passionate about inclusive leadership across all strands. 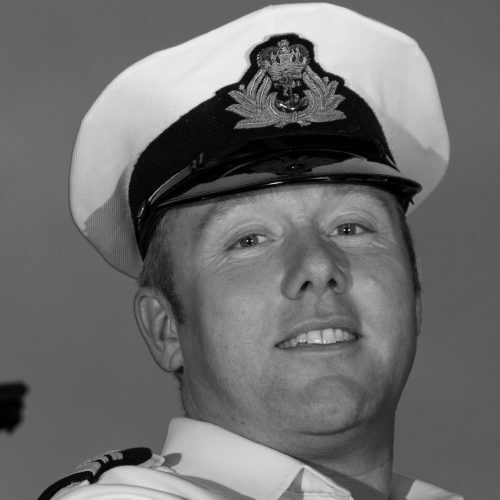 Chris is also the Co-Chair of Compass Network (the sexual orientation and gender identity network of the Naval Service) and on the Naval Servicewomen’s Network committee. Last year, he led the UK Armed Forces contingents at London Pride and his achievements have been recognised in The Telegraph ‘Out at Work’ Top 50 LGBT Executives in Business List and Telegraph Pride Power List 2016. Martin is founder Chair of Shine LGBT+ network at Fujitsu. He has published articles and spoken at events about identity & belonging, Pride and the importance of workplace inclusion, and led the launch of a transgender subgroup. He succeeded in raising Fujitsu’s position in Stonewall’s Top 100 Employers list from 100 (2016) to 48 (2017). Martin organised Fujitsu’s primary sponsor participation in the first ever Digital Pride including hosting a global video conference, and participation in London, Manchester and National Student Prides. He advises UK and international Fujitsu leadership on LGBT equality and company policy, and provides coaching and advice internally and to other organisations.